I'm one of those moms who has thousands of digital photos of my kids, but I hardly ever get hard copies of them. So, for my son's preschool graduation, I'm FINALLY going to get a custom photo book made with all of our recent photos that are currently sitting on a memory disk.. 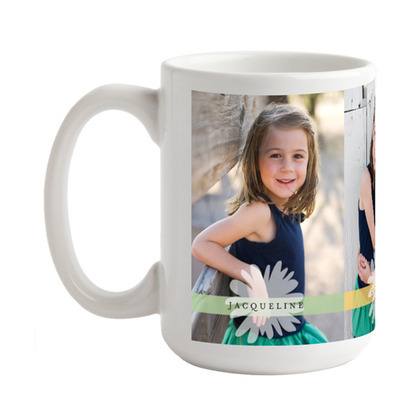 In addition to photo books and greeting cards, Tiny Prints has lots of high quality personalized gifts such as iPhone cases, mugs, notebooks. Tiny Prints is a premium online stationery brand, and I always find a desgins to suit my unique taste. I've said it before, and I'll say it again... there is something very special about a personalized card or gift. Disclosure: I have been compensated with product in exchange for posting this information. Newer PostPhilly Area Moms Raise Money for Cancer & Have Fun!